Kevin Miller's long-awaited new book about the Hellbound? movie is now out. (Kevin Miller XI Productions Inc., 2017). 220 pages. In September 2012, the feature-length documentary Hellbound? was released in theaters across North America. Joining a growing chorus of voices that were questioning the traditional view of hell as a place of eternal conscious torment, the film asked a handful of “burning” questions. Does hell exist? If so, who goes there, and why? More importantly, what do our views about hell say about us and our understanding of God? And how do our beliefs about these issues affect the kind of world we create, the kind of people we become? Five years later, the debate over hell is far from settled, but the landscape in which such questions are being asked has changed radically. 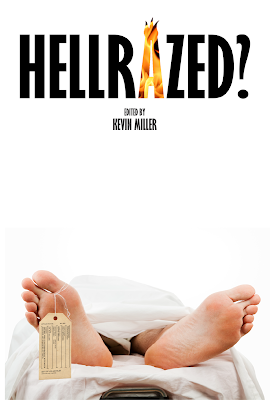 Hence, filmmaker Kevin Miller decided it was time to go back to some of the people who appear in Hellbound? and others he met along the way to get their input on how the debate has shifted and how it’s remained the same. The result is a plethora of voices offering all sorts of perspectives, some highly academic, some polemic, some intensely personal, and all bound to impact how readers think and feel about this issue. The book is available on Amazon and soon elsewhere. It can also be purchased in a package along with the Hellbound? DVD here. Thank you for your talks and shares on your thoughts of hell and of God. Have you heard of the “deification of man”? Any thoughts on how God has made a way for this? Also in regards to determinism, doesn’t the paradox of fate and chance like Forest Gump described as it being both, leave us with two 100%’s and the tension in between the two being the true narrow? Is that how paradoxes work? deification or theosis is a mainstream teaching in the Eastern Church and has been affirmed by major theologians in the Western Church throughout history, though not always using the same vocabulary. The idea is that humanity is destined for union with God in which we come to share in the divine glory, becoming divine, without becoming identical with God's essence. It is important to find a way to retain the Creator-creature distinction within such a theology, and the church has tried to do that. The idea of the teaching is that theosis is the destiny for which God created humanity in the first place, so we are not ceasing to be human but are becoming fully and completely human as we share in God. 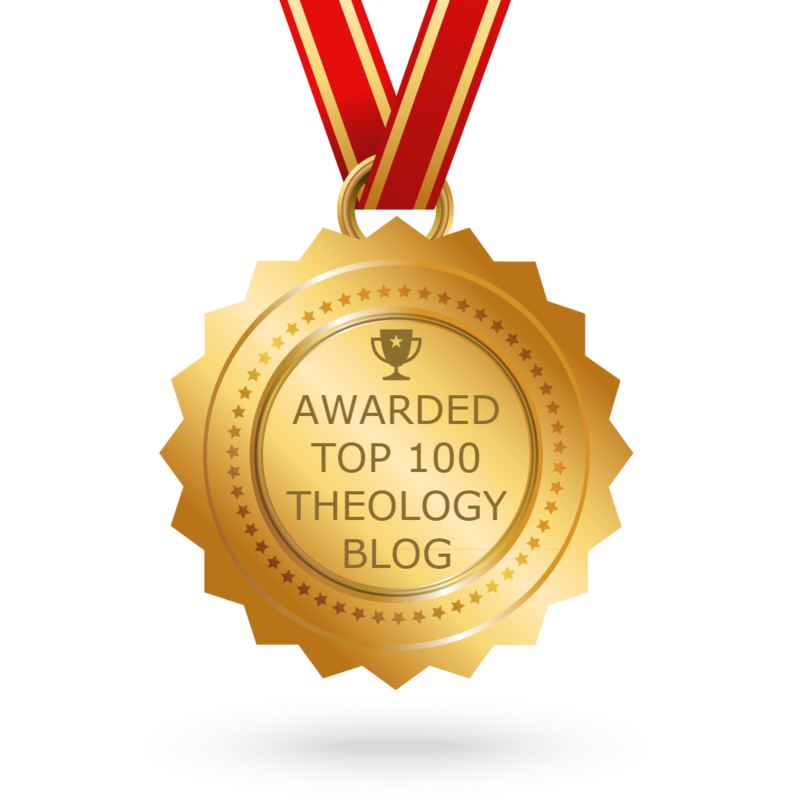 But to flesh out a full theology of theosis is a major task and not something I can do here. Save to say that I embrace such theology so long as the Creator-creature distinction is not eschatologically dissolved. I have nothing against paradox, indeed, I embrace it, but I do not see a paradox in the freewill/determinism issue because if determinism is true I consider it compatible with free will. But if you disagree then there may be a paradoxical way to have your cake and eat it ... perhaps. I agree that an uncaused being cannot create or cause an uncaused offspring, so it makes sense to me that we were only pre-exsistent in God’s mind or idea, not conscious beings, which perhaps was Origens though on that also. But to have us equal with God, or made divine (Creator/creature relation upheld) is so wonderful of our God it’s breathtaking. Your talks and thoughts have really helped me to find more rational ways to communicate what I know in my heart in regards to salvation of all. I feel the Fathers heart in the prodigal story, the deeds in the end were not enough to stop His FULL embrace of the son, overwhelming repentance there. I love your take on the free-will/determinism too, really got me thinking, they appear contradictory but I will have fun exploring their compatibility. 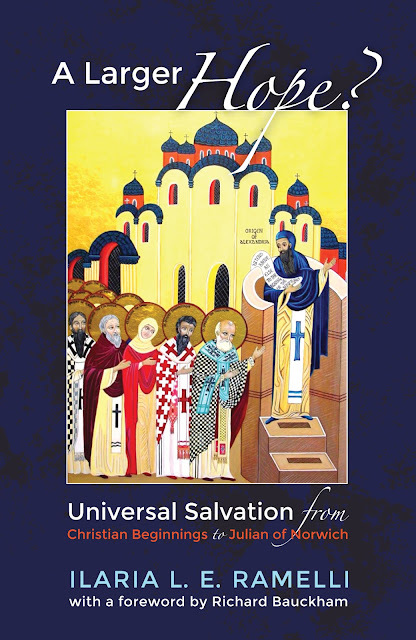 Do you know or have a source that could further explain the difference between theosis and apotheosis? I think I’ve got my head wrapped around it, I’d just like to see/hear more on it as apotheosis is known as a heresy and I’d like to further explore the nuances.